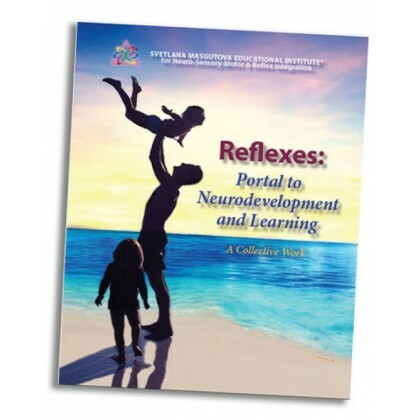 We are pleased to offer our book, Reflexes: Portal to Neurodevelopment and Learning, as a downloadable PDF eBook. To purchase your copy, please add this item to your shopping cart. Once payment is complete you will be provided with a download link for your PDF eBook.